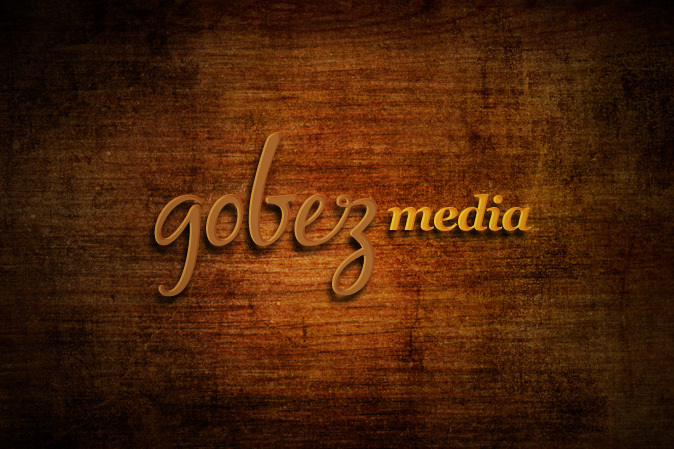 Gobez Media specializes in communications planning and documentary production. 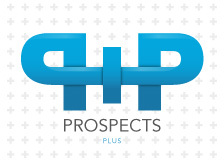 MIAmultimedia was hired to design a wordmark that would visually display traits of intelligence, cleverness, strength, bravery and brilliancy. 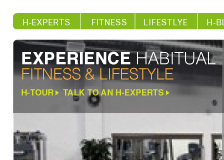 We established the desired look by modifying a distinctive handwritten font. 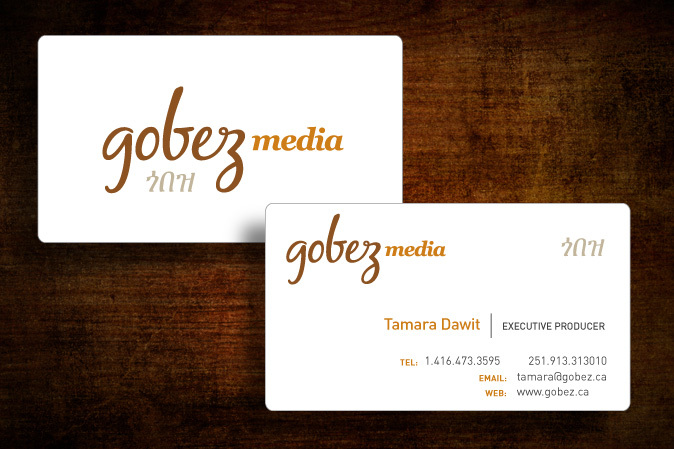 Once the woodmark was finalized, we proceeded to incorporate the design into the Gobez business card. 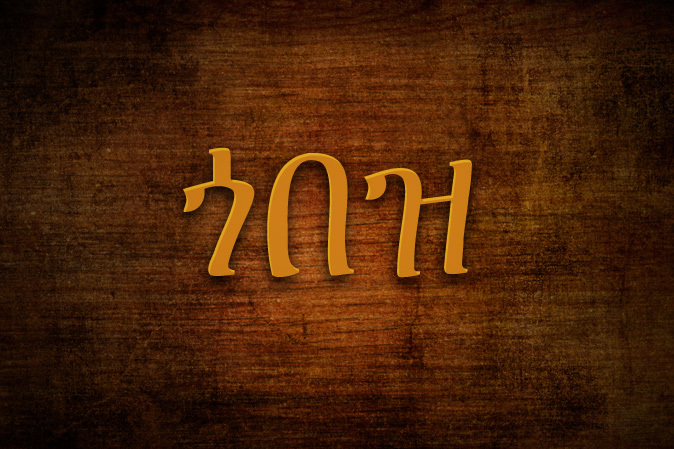 The above shot was taken on-site while working with Gobez during a documentary filming in beauiful Ethiopia.